Why do I relentlessly defend tax competition and tax havens? 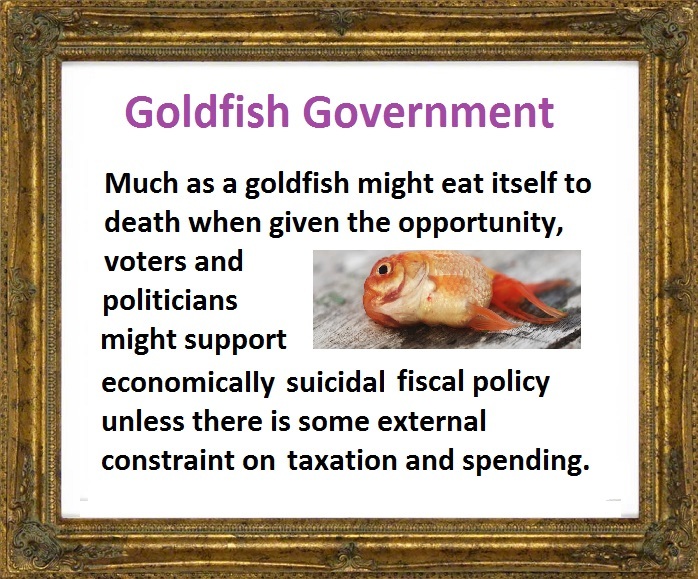 Simply stated, politicians have a “public choice” incentive for never-ending expansions of government, even if they actually understand such policies will lead to Greek-style collapse. Speaking at a recent conference in Moldova, I explained why tax competition is the best hope for averting that grim outcome. In my remarks, I basically delivered a results-based argument for tax competition. Which is why I shared data on lower tax rates and showed these slides on what politicians want compared to what they’ve been pressured to deliver. Likewise, I also talked about reductions in the tax bias against saving and investment and shared these slides on what politicians want compared to what they’ve been pressured to deliver. 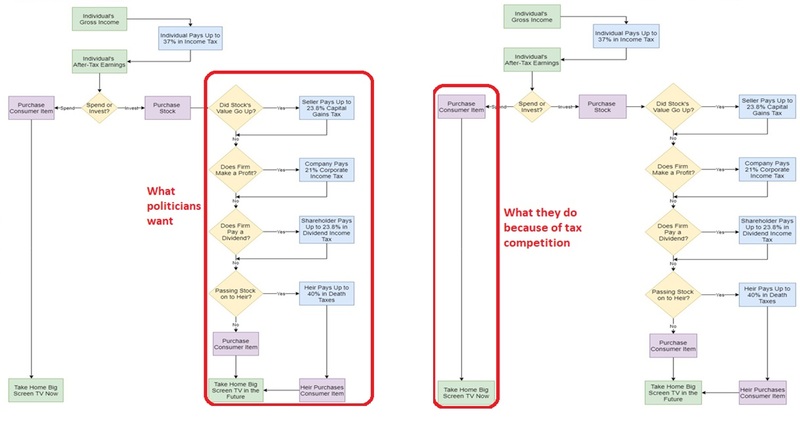 There’s also a theoretical side to the debate about tax competition and tax havens. In a 2013 article for Cayman Financial Review, I explained (fairly, I think) the other side’s theory. …there also has been a strain of academic thought hostile to tax competition. It’s called “capital export neutrality” and advocates of the “CEN” approach assert that tax competition creates damaging economic distortions. They start with the theoretical assumption of a world with no taxes. They then hypothesize, quite plausibly, that people will allocate resources in that world in ways that maximise economic output. They then introduce “real world” considerations to the theory, such as the existence of different jurisdictions with different tax rates. In this more plausible world, advocates of CEN argue that the existence of different tax rates will lead some taxpayers to allocate at least some resources for tax considerations rather than based on the underlying economic merit of various options. In other words, people make less efficient choices in a world with multiple tax regimes when compared to the hypothetical world with no taxes. To maximise economic efficiency, CEN proponents believe taxpayers should face the same tax rates, regardless of where they work, save, shop or invest. …One of the remarkable implications of capital export neutrality is that tax avoidance and tax evasion are equally undesirable. Indeed, the theory is based on the notion that all forms of tax planning are harmful and presumably should be eliminated. And I then explained why I think the CEN theory is highly unrealistic. …the CEN is flawed for reasons completely independent from preferences about the size of government. Critics point out that capital export neutrality is based on several highly implausible assumptions. The CEN model, for instance, assumes that taxes are exogenous – meaning that they are independently determined. Yet the real-world experience of tax competition shows that tax rates are very dependent on what is happening in other jurisdictions. Another glaring mistake is the assumption that the global stock of capital is fixed – and, more specifically, the assumption that the capital stock is independent of the tax treatment of saving and investment. Needless to say, these are remarkably unrealistic conditions. Since economists like numbers, I even created an equation to illustrate whether tax competition is a net plus or a net minus. Basically, the CEN argument is only defensible if the economic inefficiency associated with tax minimization is greater than the economic damage caused by higher tax rates, plus the damage caused by more double taxation, plus the damage caused by a bigger public sector. Needless to say, honest empirical analysis will never support the CEN approach (as even the OECD admits). That being said, politicians and special interests are not overly sympathetic to my arguments. Which is why I very much identify with the guy in this cartoon strip. P.S. If you want more information, about 10 years ago, I narrated a video on tax competition, a three-part video series on tax havens, and even a video debunking some of Obama’s demagoguery on the topic. Is Good Globalism Being Undermined by Bad Globalism? The biggest challenge, when I talk to politicians about the free-market agenda, is convincing them that they should restrain the growth of government. 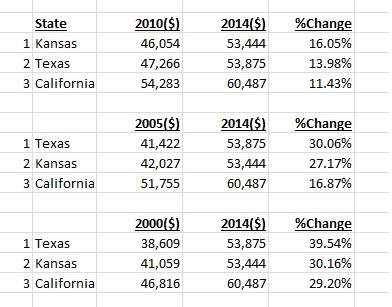 To be more specific, I think they often understand and accept the argument that ever-rising fiscal burdens are bad for a nation’s economic and moral health, but they are afraid that voters and interest groups will kick them out of office if they reduce the size and scope of the public sector. I have a different challenge when talking to ordinary people about the free-market agenda. They’re quite comfortable (at least in theory) with the notion that it’s good to cap the growth of government spending, but there is a lot of skepticism about trade. And their doubts sometimes persist even after I share my eight questions and five charts showing the folly of protectionism. In part, I think these skeptics share Trump’s mistaken belief that a trade deficit is a sign of weakness. But I’ve also found in my many conversations that some people simply are not comfortable with globalization. But what does that concept even mean? In his latest column for the New York Times, Bret Stephens points out that there’s no clear definition of what it means to be pro-globalist. I grew up in Mexico City… Since then, I have lived in Chicago, London, Brussels, Jerusalem, New York and Hamburg. I suppose this makes me a “globalist” in certain eyes… To be a globalist means almost nothing — even “Davos Man” has to trundle home somewhere after the annual forum draws to a close. Rex Tillerson is as much a globalist as Samantha Power. Ditto for John Bolton and John Kerry, Charles Koch and George Soros, Mike Pompeo and Julian Assange. A term that embraces opposites has almost no explanatory power. So he suggests a definition of what it means. Maybe it’s time now to make “globalist” mean something after all. An earlier generation of globalists — they called themselves internationalists — had learned the lessons of the 1930s and understood that the U.S. could not cut itself off from the world and expect to remain safe from it. Successive generations of Americans — military and foreign-service officers, businessmen and teachers, humanitarians and entertainers — went out into the world and sought to make it a better place. All of that sounds very appealing. Especially when compared to what it means to be on the other side. To be an anti-globalist…does specify something. …In short, anti-globalism is economic illiteracy married to a conspiracy mind-set. Since I’ve written about the foolishness of protectionism and also explained why it’s silly to believe in conspiracy theories, I obviously agree. But we have a problem. 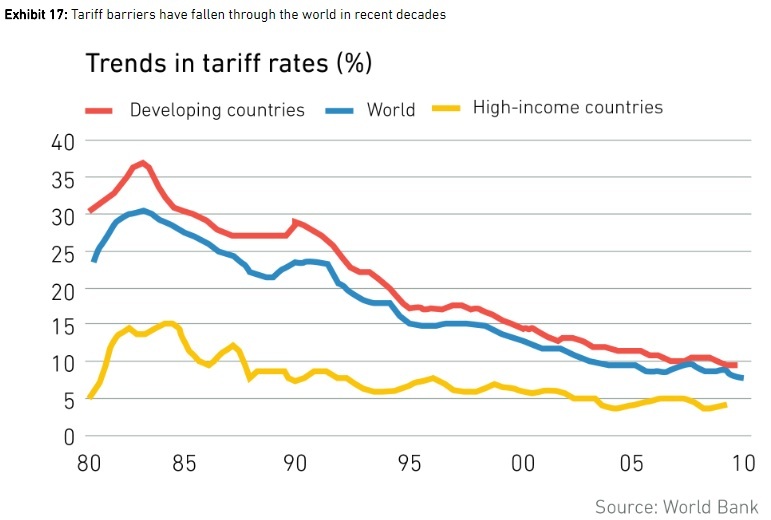 Globalism (or globalization, or internationalism, or the policies of “Davos Man,”, or whatever you want to call it) increasingly is perceived to be about more than free trade and comity between nations. In the minds of market-oriented people, it is getting linked with other policies that cause considerable angst. 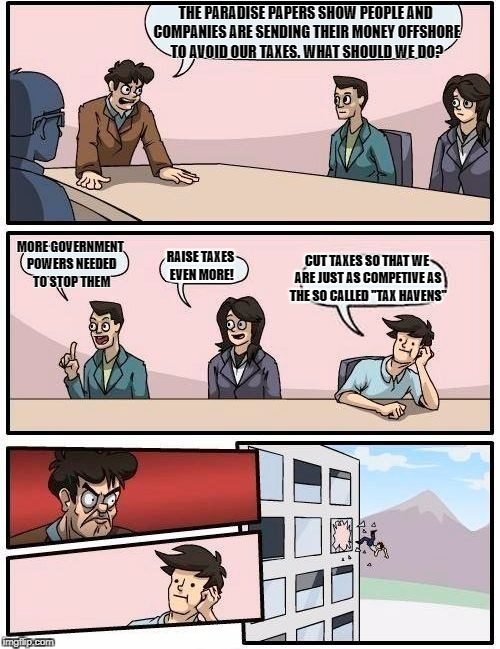 Does globalism mean supporting the OECD’s efforts to undermine tax competition so that it’s easier for politicians to impose bad tax policy and more redistribution? Does globalism mean agreeing with the IMF’s support for bailouts and higher taxes, policies which arguably are only for the benefit of politically connected big banks? Does globalism mean adding regulatory harmonization to trade agreements, supplanting the much more market-friendly approach of mutual recognition? Does globalism mean signing onto agreements that give powers to unaccountable and corrupt international bureaucracies such as the United Nations? Does globalism mean siding with the European Commission in imposing one-size-fits-all rules for member nations notwithstanding the subsidiarity principle? This is why I find this issue so frustrating. Like Bret Stephens, I consider myself a globalist. To me, it’s a way of saying I want peaceful trade and investment flows between people in different nations. Heck, it’s also a way of saying I like and appreciate other peoples and other cultures. But many of the other people who self-identify as globalists support policies that increase the power of governments over the private economy. Here’s my simplified way to looking at this issues. All globalists are in favor of free trade and cross-border investment flows, but there’s then a division based on whether they want governments to compete or collude. And that’s basically a proxy for whether they favor small government or big government. 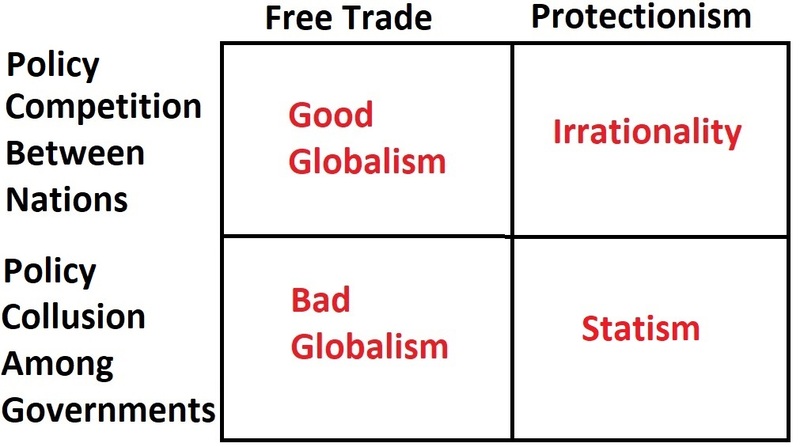 In this 2×2 matrix, the globalists are on the left side, but they’re divided between “Good Globalism” and “Bad Globalism.” Sort of the difference between Switzerland and Sweden. I initially identified the bottom-right as “Anti Globalism,” but decided that “Statism” was the better label. After all, there should be a place for those who want global agreements to expand the power of government while also closing borders to trade and investment. Maybe India would be a good example of this bad approach. But I couldn’t figure out a good label for the top-right. So I put “Irrationality” for the obvious reason that competition and protectionism are mutually exclusive concepts. And I have no idea what country belongs in this box. P.S. This is my first stab at this issue. I’m open to suggestions on better labels and descriptions for my 2×2 matrix. And I also freely admit that there are aspects of the globalization debate – such as migration and military alliances – that aren’t included in my analysis. I’ll let others figure out how to create and classify a 4-dimensional matrix. P.P.S. Not all global agreements are bad. Consider international pacts on air traffic control. Or certain anti-pollution treaties. P.P.P.S. For more information on today’s topic, here’s my explanation of how borders can promote liberty, and here’s my explanation for why protectionism and tax harmonization are two peas in a pod.